Three people have been killed and dozen others were injured after Border Guard Bangladesh (BGB) members opened fire in the northern district of Thakurgaon during what the paramilitary force said a clash with cattle smugglers. The incident was reported from Bahrampur village of the district’s Haripur Upazila on Tuesday (Feb 12). Details of the deceased were not available. Witnesses said BGB members of Betna border camp stopped some cattle traders from going to Zaduranirhat in Ranishankoil Upazila, suspecting that those had been smuggled from India. There had been an altercation between the two parties that ultimately turned into a full-scale clash. 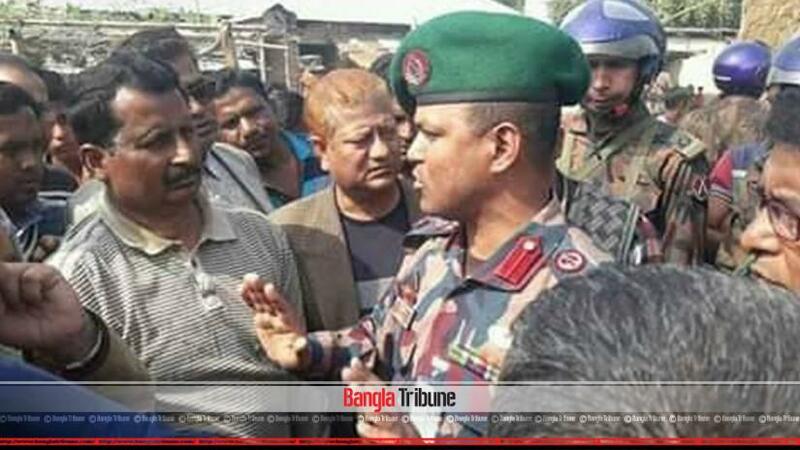 BGB Thakurgaon Sector Commander Col Shamsul Arefin claimed cattle smugglers, armed with sharp weapons, attacked the BGB troopers after they seized several smuggled cows, forcing them to open fire in self-defence. “The BGB men opened fire in self-defence,” he insisted. The clash left as many as 30 people injured. Fourteen of them were rushed to the nearby health complex in Haripur Upazila in critical condition where three succumbed to their injuries. Another 12 people have been shifted to Rangpur Medical College Hospital. 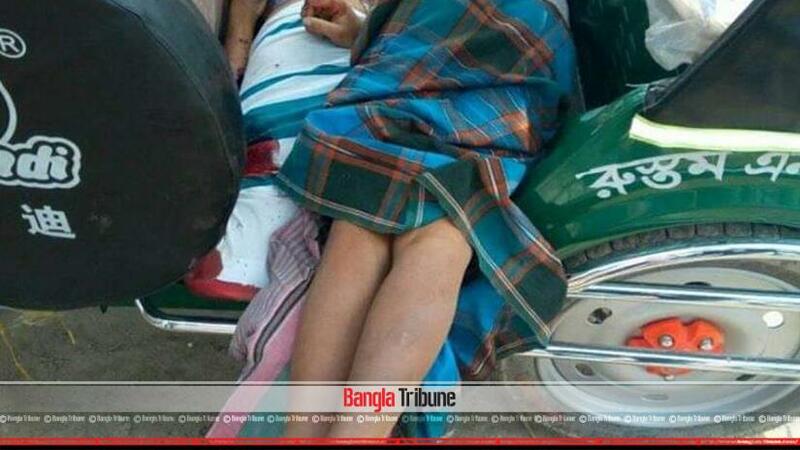 Two of BGB members were also injured in the clash, according to the BGB commander.